As the Director of Professional Development, Jennifer oversees the recruitment, orientation, integration, mentoring, compensation, and evaluation programs for associates and students in all four of the Lawson Lundell offices. She also directs the Firm’s liaison activities with law schools, law students and law student organizations. Jennifer is responsible for facilitating continuing legal education opportunities for all of the Firm’s lawyers and for providing support, guidance, and career and practice planning to its associates and students. Jennifer is an experienced lawyer, having articled and practiced employment law in Vancouver from 2003 to 2011. 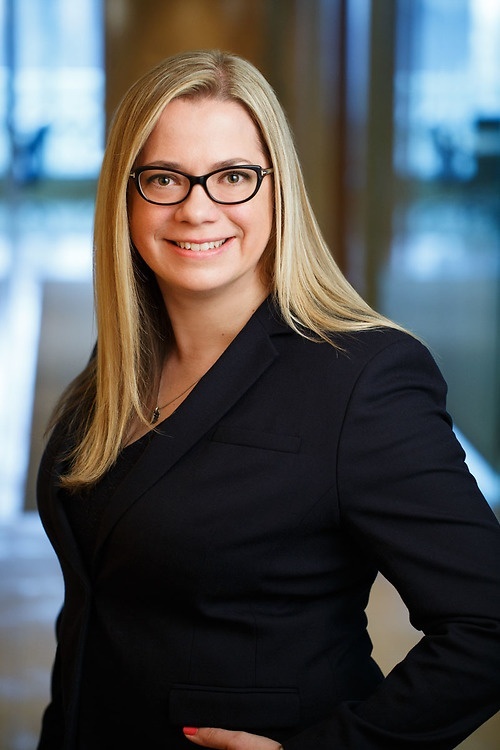 Prior to joining Lawson Lundell in January 2017, she worked at a global law firm for six years as the Director of Student and Associate Programs for the firm’s Vancouver office. Jennifer is a member of the Canadian Bar Association (British Columbia) and the National Association for Law Placement. In her community, Jennifer is an Executive Member of her children’s Parent Advisory Committee, an active parent volunteer with the Mount Seymour Little League, and a soccer coach with the North Vancouver Football Club.